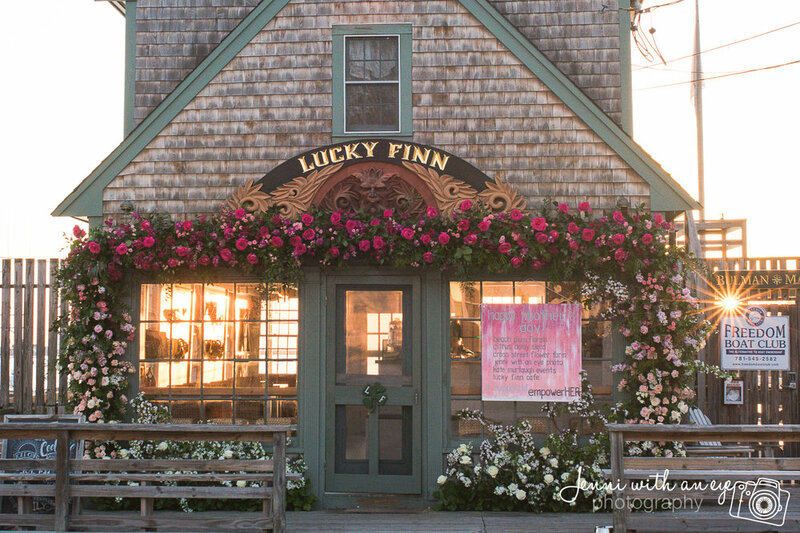 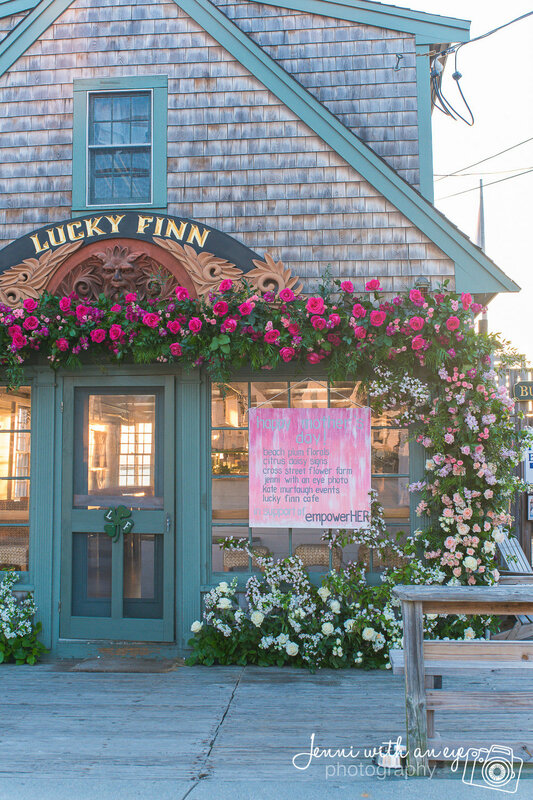 SCITUATE, M.A., May 10, 2018 - Beach Plum Floral + Event Design, an award winning floral design company has teamed up with a group of talented local businesses including Lucky Finn Cafe, Cross Street Flower Farm, Kate Murtaugh Events & Design and empowerHER, a New England-based nonprofit organization that supports young girls who have experienced the early loss of their mothers, to install over 3,000 flowers to the façade of Lucky Finn Cafe in Scituate to honor mothers this Mother’s Day. 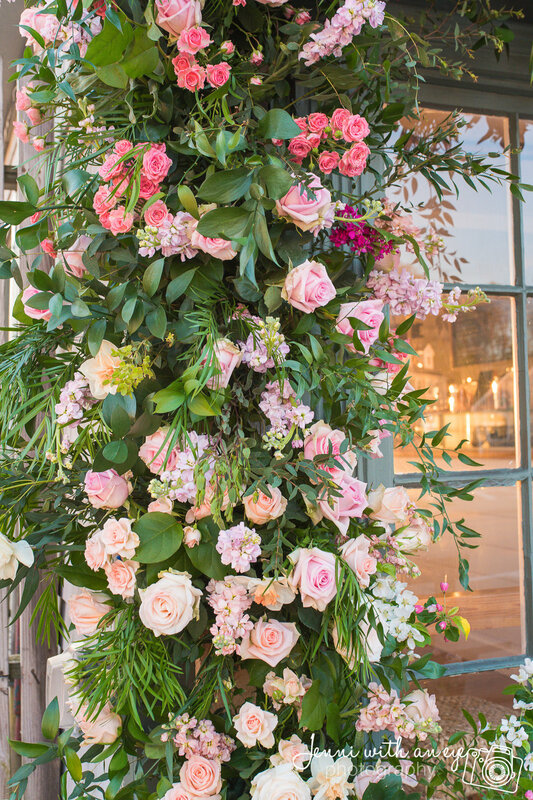 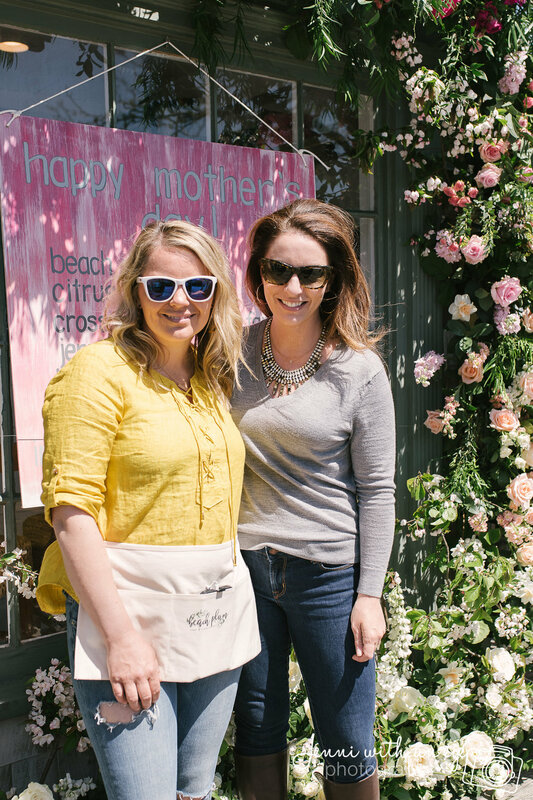 Jillian Landry, owner of Beach Plum Floral + Event Design, is celebrating her very first Mother's Day as a new mom and wanted to celebrate in a big way, by doing what she loves most - floral design and giving back to the local community. 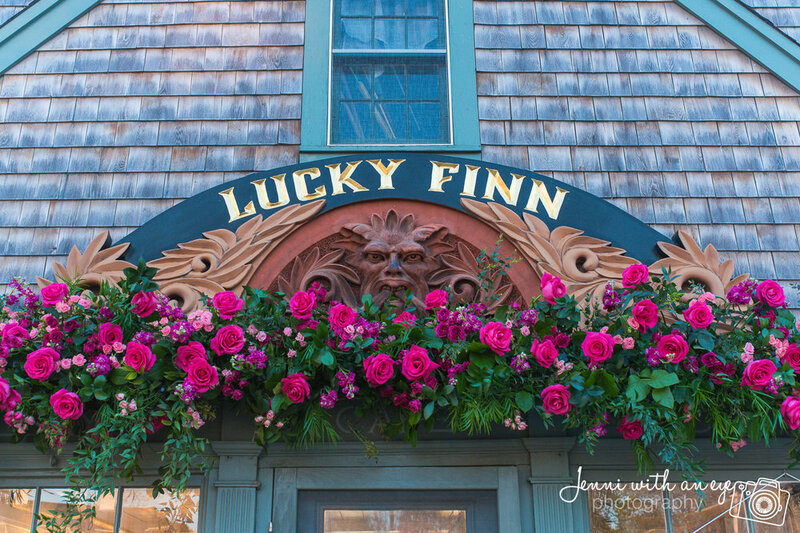 Beach Plum will also be onsite selling an array of Mother's Day floral arrangements in front of Lucky Finn Cafe on Saturday, May 12th from 8AM - 3PM as well as Mother's Day morning, Sunday, May 13th from 8AM - 11AM. 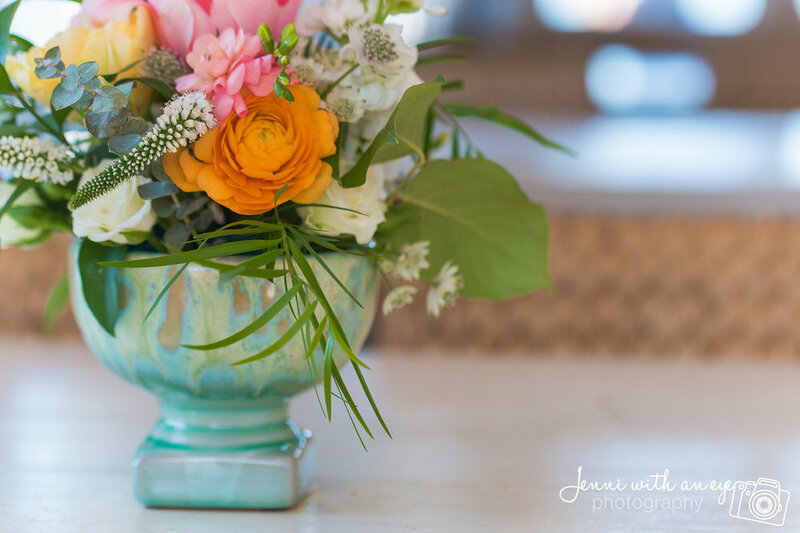 Arrangements will range in price from $45.00- $65.00 with a percentage of sales being donated to empowerHER. 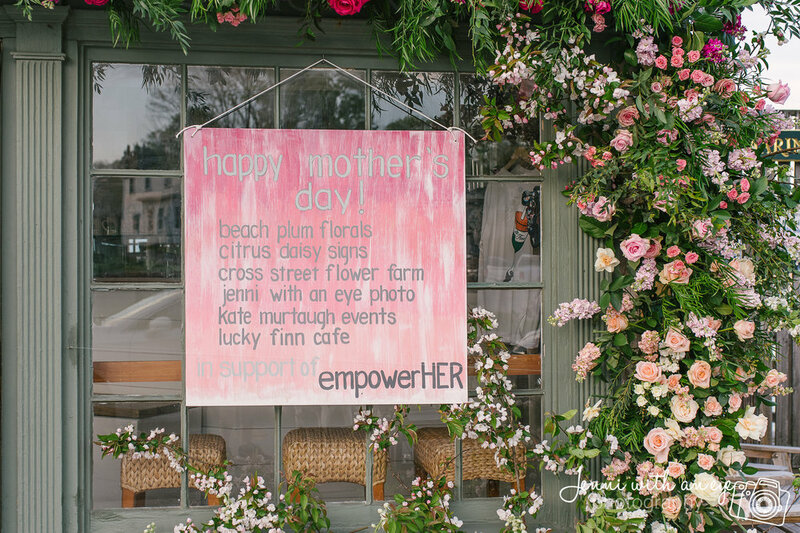 Girls who are a part of the empowerHER organization will be onsite to lend a hand in the creation and design of the floral installation. 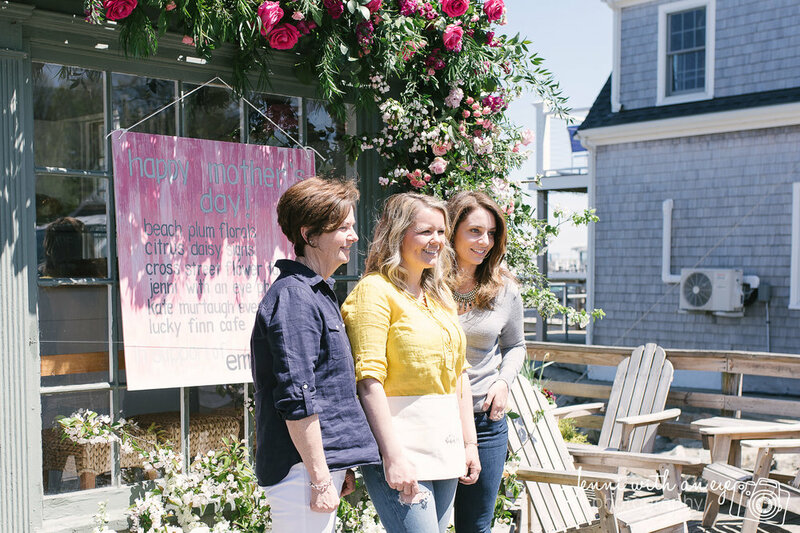 empowerHER serves 130+ girls throughout Massachusetts and is the only organization in the country specifically working to address the struggles of girls whose mothers have passed away. 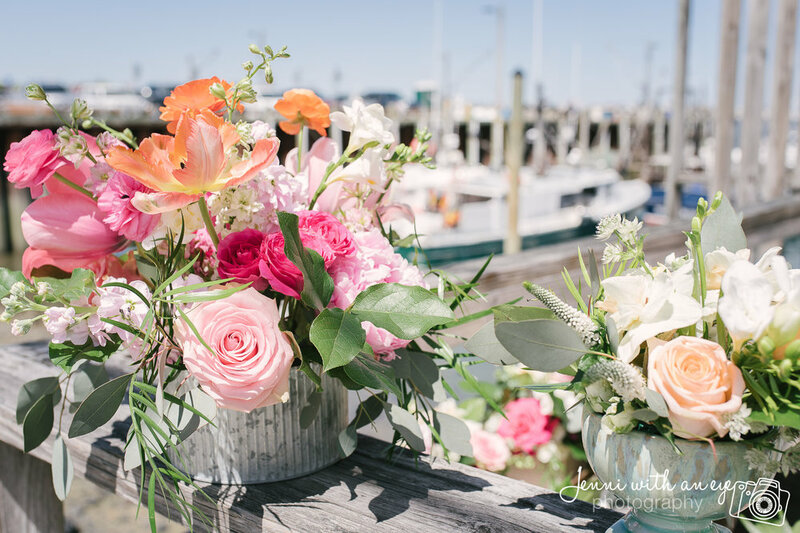 Cross Street Flower Farm will be donating locally grown flowers from Norwell, MA, to be used for the installation, and will be selling memberships to the Association of Specialty Cut Flower Growers on site during the installation. 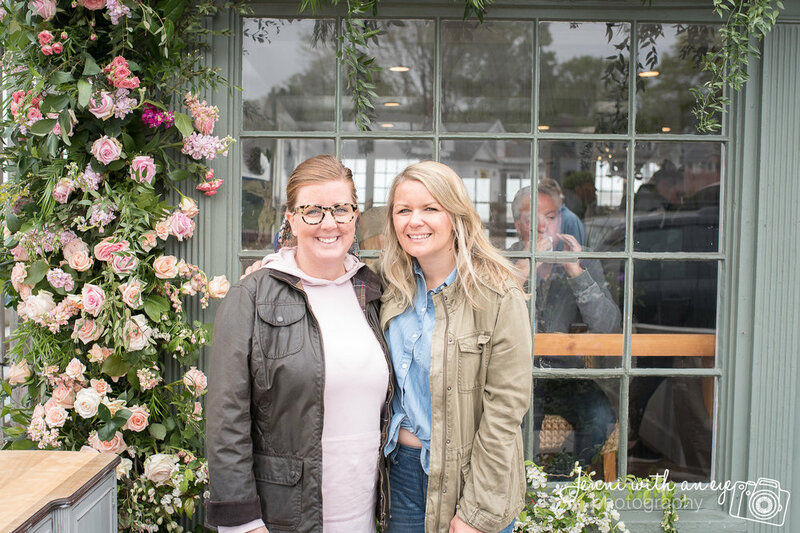 Jenni With an Eye Photography will be on site capturing photos of the event and will be offering mini sessions of mothers on-site with their children. 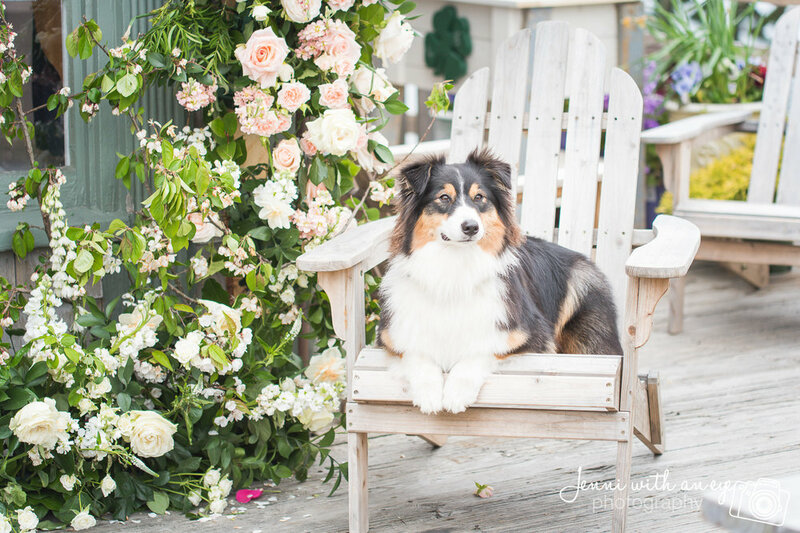 Kate Murtaugh Events & Design will be helping to plan and style mother/children photographs, the event and is serving as the event’s lead planner.